Two members of the University of Rochester’s Laboratory for Laser Energetics (LLE) have received new appointments. In these new roles, Gilbert “Rip” Collins and Riccardo Betti will help facilitate LLE partnerships within the University and other academic institutions and expand research in laser, high-energy-density, and fusion sciences. 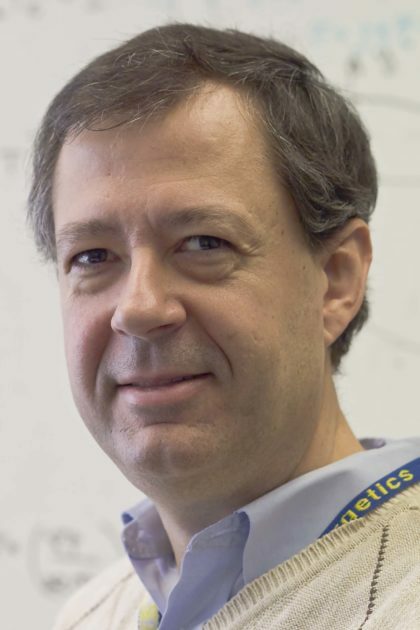 Collins, a professor of mechanical engineering and of physics and director of Rochester’s high-energy-density physics program, has been appointed associate director for science, technology, and academics at the LLE. 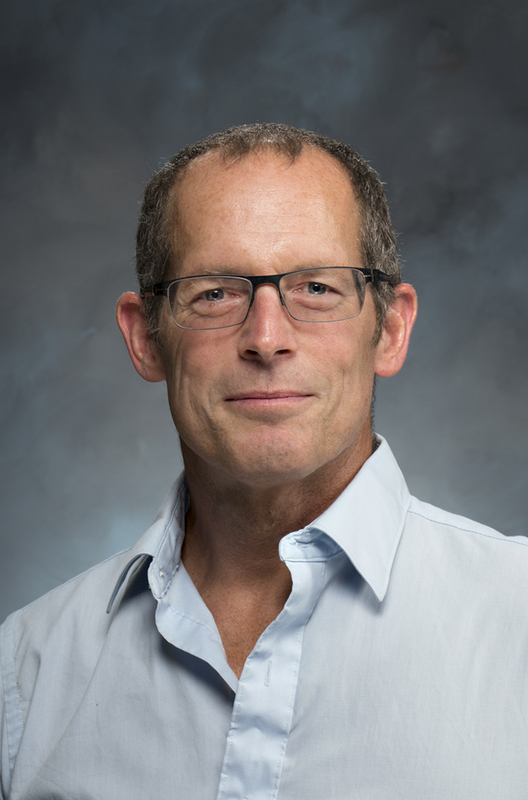 As part of his duties, Collins will serve as the interface between the LLE and the River Campus on new initiatives, including developing training for graduate students in high-energy-density science and expanding opportunities for faculty and students to collaborate with researchers at LLE. Betti, an internationally recognized leader in fusion energy research and the inaugural Robert L. McCrory professor of mechanical engineering and of physics, has been appointed LLE’s chief scientist. In this new role, he will work with Collins and other LLE leadership, staff, and students to ensure the quality and impact of ongoing LLE research.